Hungry? 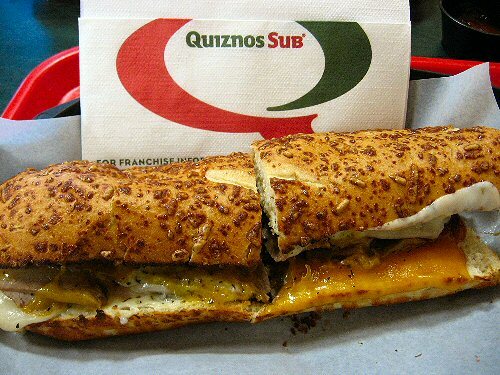 Craving a fresh Quiznos sub? These coupons can help you get more Quiznos for less money. Get a BOGO small sub to share with a friend. Or try a $2.99 small Honey Bourbon Chicken Sub. Bon Appetit! Grab these Quiznos Coupons Now!